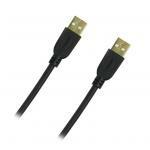 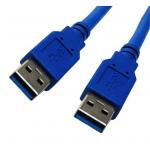 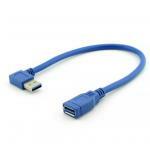 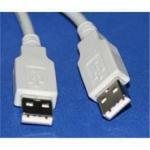 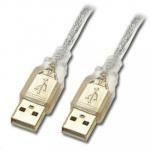 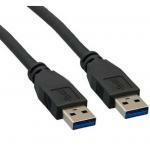 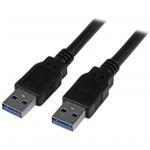 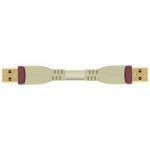 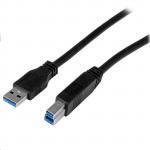 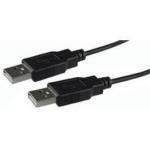 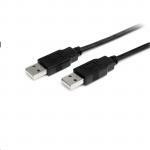 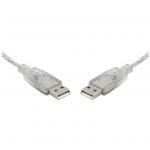 Dynamix 2M USB 2.0 Type A Male to Type A Male Cable to connect USB devices to a PC or another USB device. 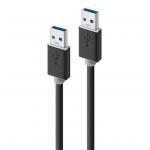 Dynamix 3M USB 2.0 Type A Male to Type A Male Cable to connect USB devices to a PC or another USB device. 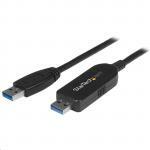 StarTech USB2AA1M 1m USB2.0 A to A Cable - M/M Type A Male to Type A Male Cable, to connect USB devices to a PC or another USB device.